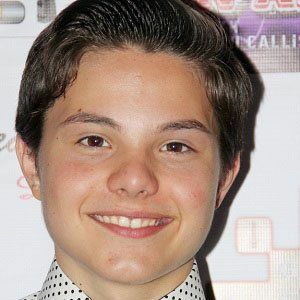 Voice actor known for his work on such animated series as Steven Universe, Sofia the First, and The Legend of Korra. 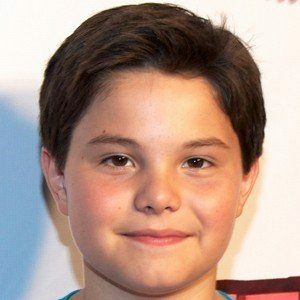 He performed in his first theatrical production when he was seven years old. 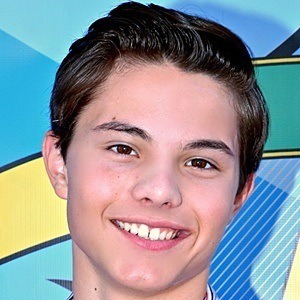 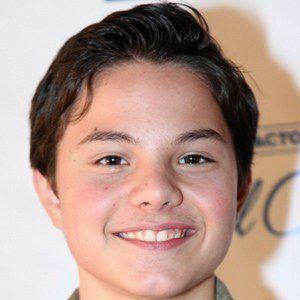 He won a 2013 Young Artist Award for his voiceover work in Sofia the First. 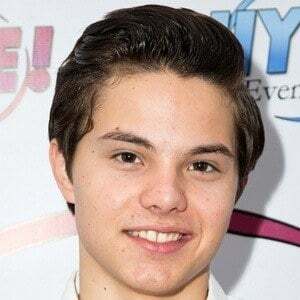 A native of St. Louis, Missouri, he grew up with a sister named Andrea and a brother named Wes. 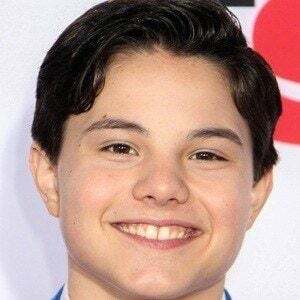 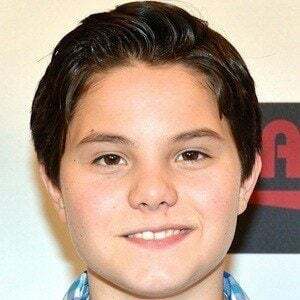 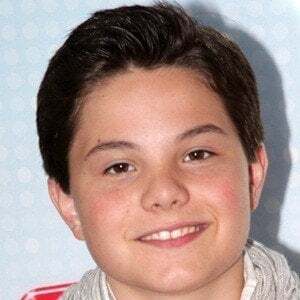 He and Fatima Ptacek (of Dora the Explorer fame) both had successful childhood careers as voice actors.